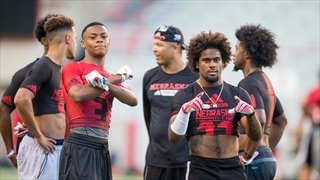 Nebraska may let the 2018 class fill up without a running back in it. 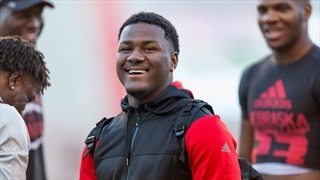 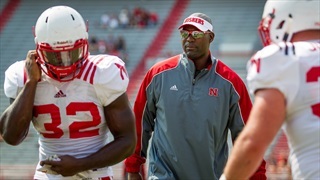 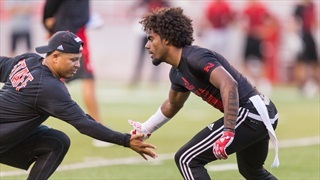 Analyst Greg Smith assesses the Huskers' situation in the backfield. 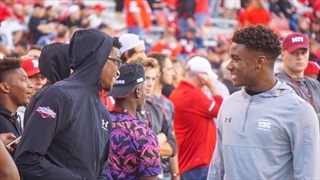 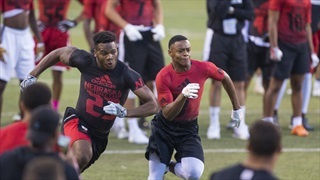 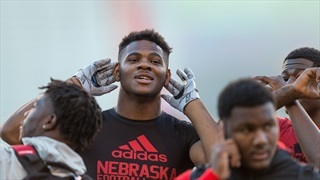 Recruiting analyst Greg Smith looks at what departures in the 2017 class mean for the Huskers in terms of current offers, scholarship numbers and more in the current recruiting cycle. 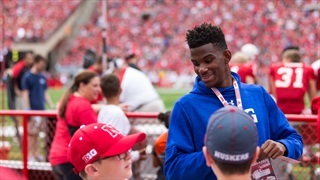 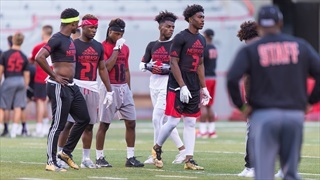 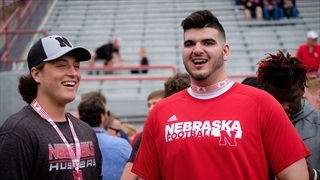 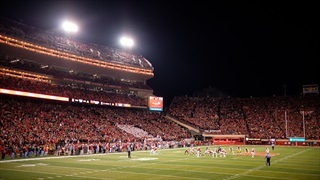 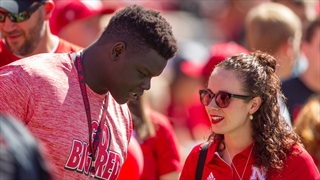 While spring practice is in full swing, Nebraska hasn’t slowed down its recruiting efforts and the Huskers got plenty of good news on the recruiting trail this week.